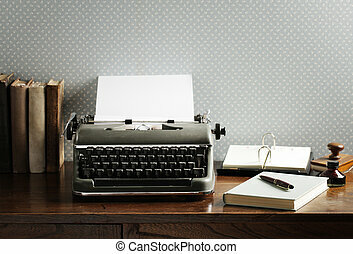 Antique typewriter on a wooden desk. 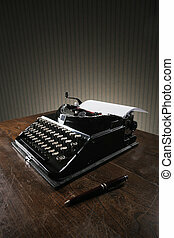 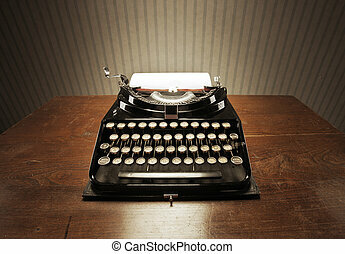 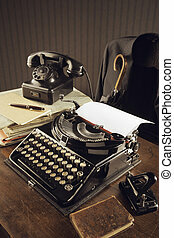 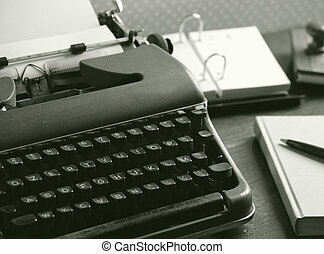 Retro typewriter on a desk - space for text above. 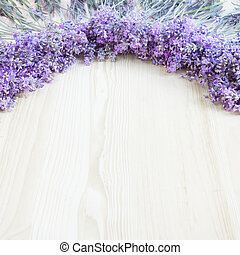 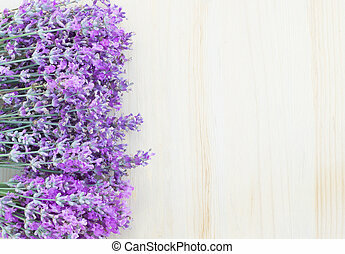 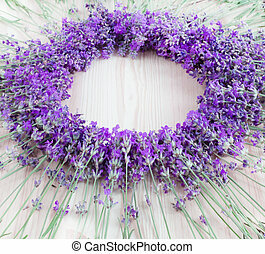 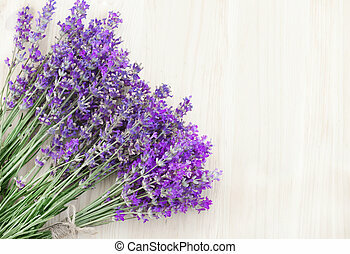 Lavender flowers on a wooden desk. 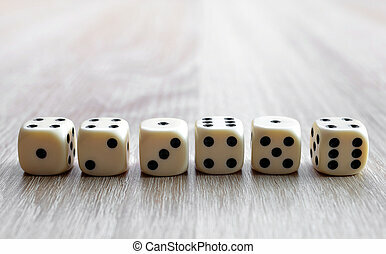 Dices on a wooden desk. 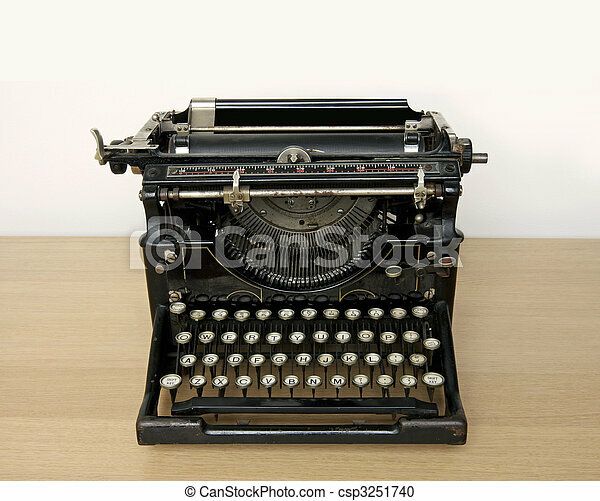 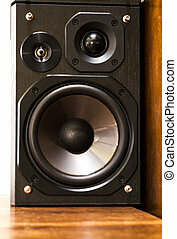 Gambling devices. 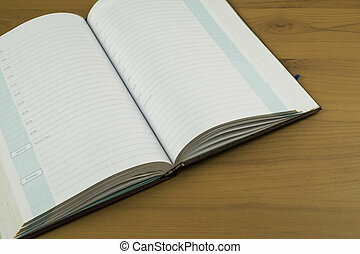 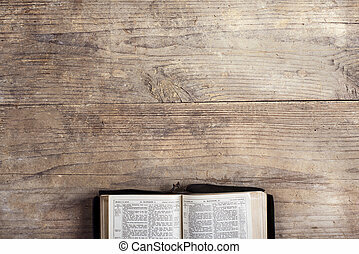 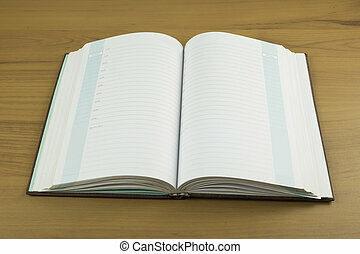 Opened bible on a wooden desk background.